Dude!!! HAHAHAHA I knew you will map again for ut4! 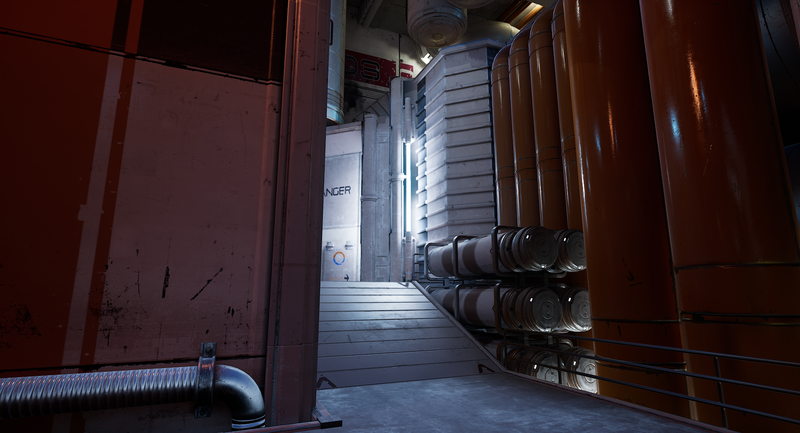 Great pictures dude, great lighting and good use of the meshes, you could not stand anymore when seeing what those another mappers are doing with their creations lol the worm finally entered your stomach and there is again one of my favourite mappers from unreal stage. 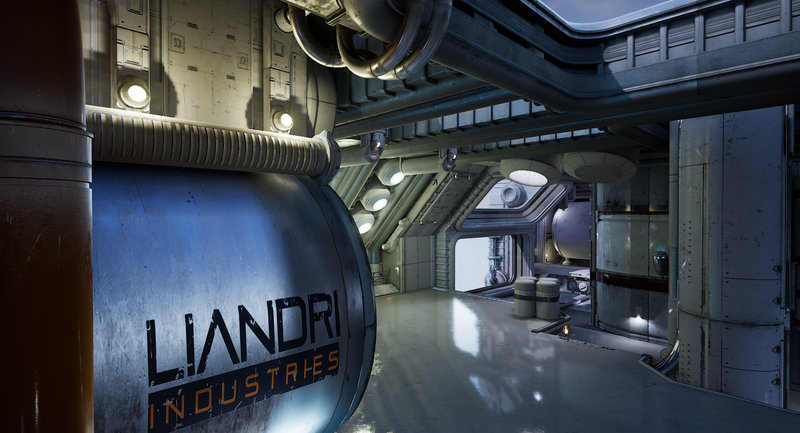 Obviously, get your time to slowly doing stuff there are many stages for ut’s development to go (as you well know its pre-alpha) sso please, take easy to learn the most powerful UED to date! Indeed, I’m taking my time building this map. The current state of the game is alpha so meshes and stuff are subject to change in the way I may have to change some of them as the game evolve, who knows! Good to see you’re getting into it also Dark! UT4 needs good mappers! Wooooooohoooooooooo!!!! 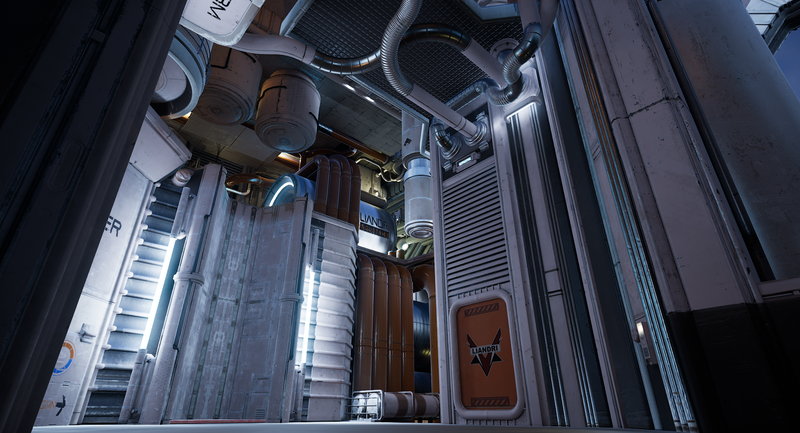 I’m so glad you started mapping for UT4!! And… the pics look fantastic!! If you need a Hub to test your maps online, just let me know. The question that I have is can you port over UT99 maps directly to UT4, or do you still have to go through these steps: UT99>2K4>UT3>UT4. I have a whole bunch of maps from UT99, 2K4 to port over. The only tool I know that is capable of importing maps in UT4 is UT4 Converter. Good luck! Magnificent screens! 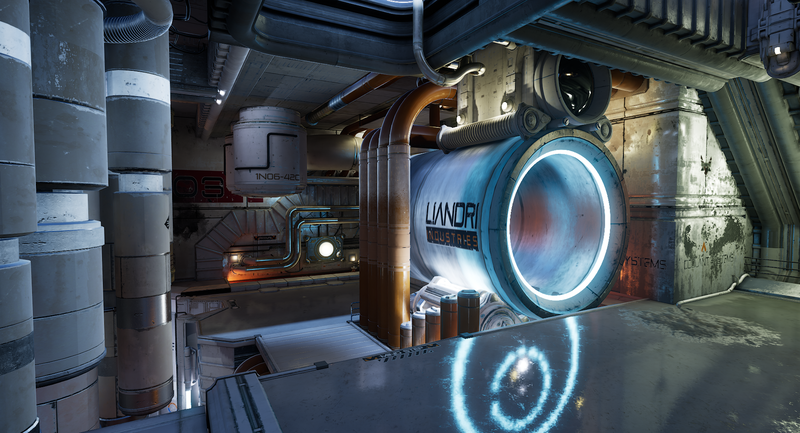 This is one of two ut4 maps, which is really interesting to me (other CTF – Gargantua by Omellete). Good sense of color, especially red-brown pipe on a white background. Perfect detail. It is a pity that it can not play right now. UT4. Although I’m starting to doubt that it ever will be. Yeah. When I started to map for UT3, the game was final so I didn’t had to retouch the map everytime the game was patched. That is why I take my time before releasing the (R1). I’ll wait until the game is stable enough. Steve Polge did actually say that it may be a continuing evolving project. 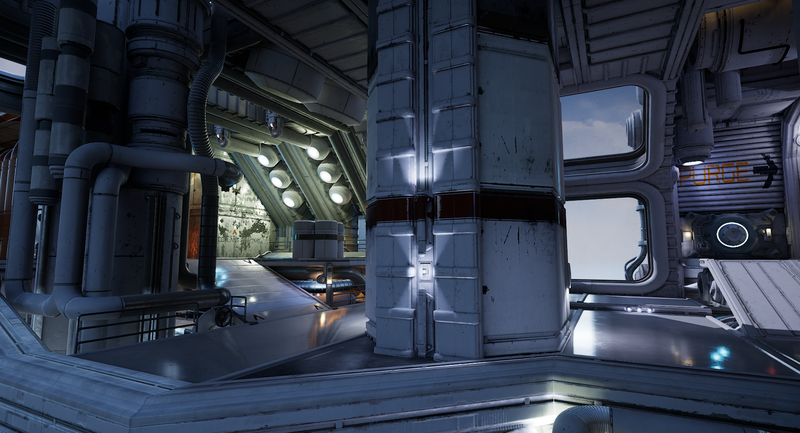 The good thing about that is it won’t be like UT3 where we were all hoping we could get the lighting that was available in UDK. :).